There's more than one way to skin a cat, so goes the saying. The same holds true when it comes to managing projects, particularly software development-related ones. There are so many methodologies out in the market place, with each claiming they're better than the others. So it's not possible to point out the single best project management methodology as each methodology has its own strengths and weaknesses, depending on the circumstances surrounding projects. But one thing's for sure: One specific project management system is generally heads and shoulders above traditional methods. And that system is called the Agile project management system. The Agile project management system, or Agile PMS, helps project teams optimize their effectiveness and efficiency through the adoption of methodologies that can help them become very agile or flexible. 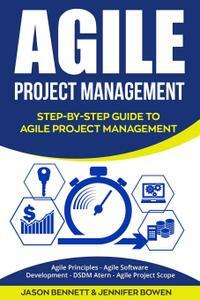 The Agile project management system is one of the most popular ones in the field today simply because for most organizations that adopt it, it works! While it's not a perfect system, it's one that provides a great deal of benefits to any organization and project team that applies it in their operations. In this book, you'll learn what the Agile PMS is, its underlying values and principles, who are qualified to implement it, the different iterations of the Agile PMS (particularly the Dynamic Systems Development Method or DSDM and one of its most popular variants, the DSDM Atern), the different roles that need to be filled up to successfully implement the DSDM-Agile PMS, and how the Agile PMS differs from traditional project management systems in terms of 2 crucial aspects of managing any project - scope and procurement. Through this book, you'll get a much better grasp of this popular and effective project management methodology and be in a very good position to pursue it on a much deeper level, should you decide to do so. 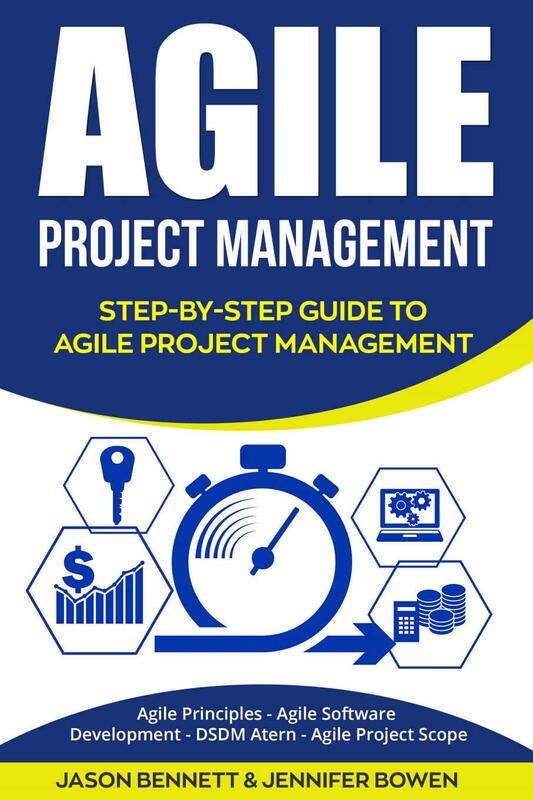 So if you're serious about learning to implement the Agile PMS in your organization or in your own business, grab your copy of this book now!